Pir Sensor is most common to detect motion of Passive Infrared radiations that are emitted by Humans/Living things. 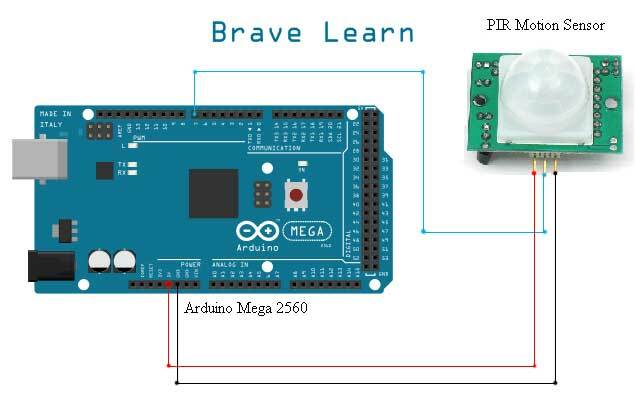 PIR sensor itself creates a small millivolt when it detects a motion and that is analog which is even invisible to Arduino. So, the module has IC NCS36000 that helps to create a digital output when PIR detects the motion. 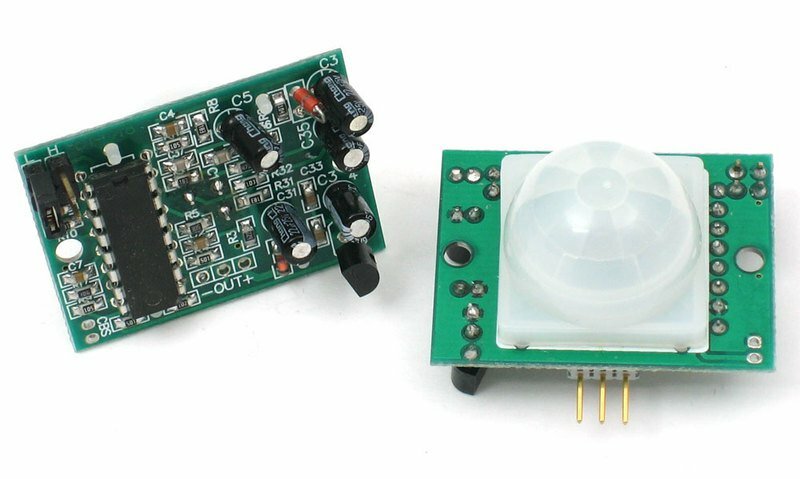 This PIR module has a detection range of up to 6 meters. After connecting PIR Module with Arduino as shown above. Burn the following code onto Arduino using Arduino software. The code is very simple and self-explanatory. // digital pin 7 has a pir attached to it. press CTRL+Shift+M to open serial monitor or go to tools->Serial Monitor in Arduino Software to see the status of PIR. 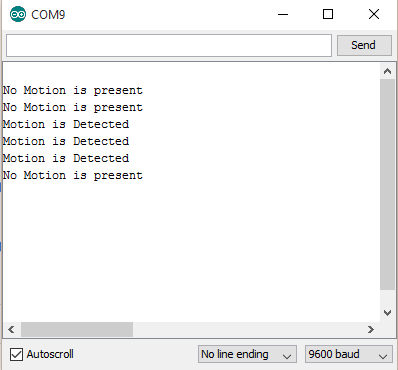 It should print “Motion is Detected” or “No Motion is present” as shown. Well! This is really a simple to implement but hey we would go into advanced stuff with this. We will build a complete intruder detector system that warns user via text message on detecting motion. See Arduino category for more fun projects.